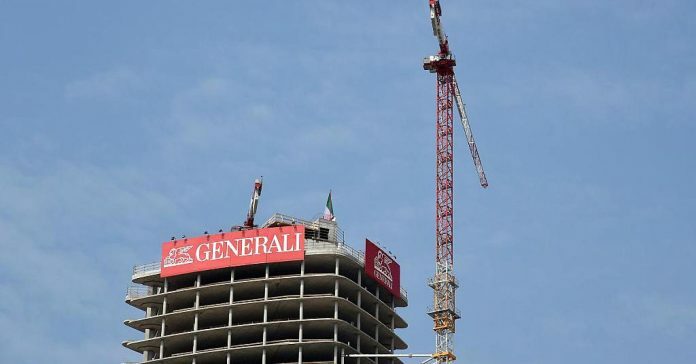 Europe’s third-largest insurer, Generali, reported earnings largely in line with market expectations on Thursday, supported by cost reductions and an uptick in performance from its asset and wealth management business. Full-year net profit of 2.11 billion euros ($2.6 billion), versus 1.96 billion euros expected in a consensus provided by the company. Generali’s operating profit was up 2.3 percent to hit 4.89 billion euros in 2017. “We are very happy with these results because they are the result of two years of very disciplined execution of our plan,” Philippe Donnet, chief executive officer at Generali, told CNBC on Thursday. “Our strategy is the right one for the company in this moment. They are definitely very positive and very solid results,” he added. The Italian company, which confirmed its targets for 2017, also said it would pay a dividend of 0.85 euros a share the previous year. Generali’s operating profit rose 2.3 percent to 4.89 billion euros in 2017, in line with expectations of 4.86 billion euros from an analyst consensus provided by the company.